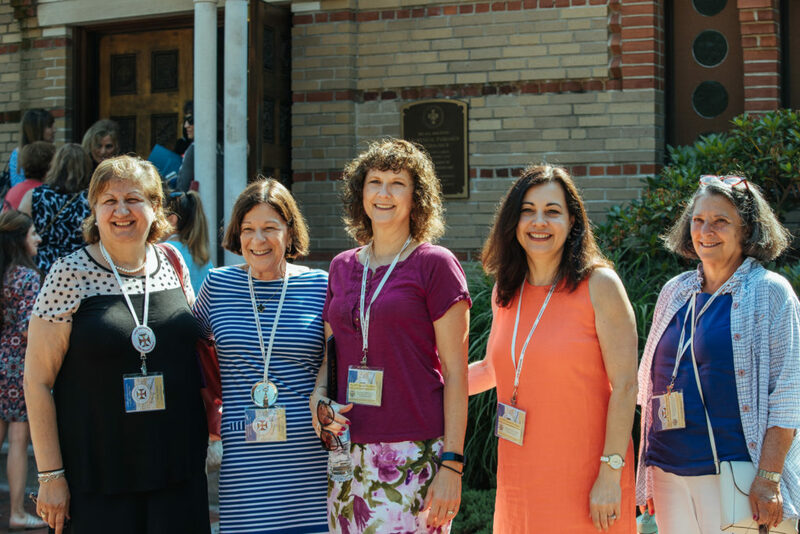 At its Winter 2019 meeting, the HCHC Board of Trustees initiated the creation of a ReImagining Committee to design short- and long-term plans to modify HCHC’s academic programs in order to ensure the sustainability and growth of our School. The Committee has convened a total of eight times and has worked closely with the faculty to ReImagine Hellenic College’s offerings. 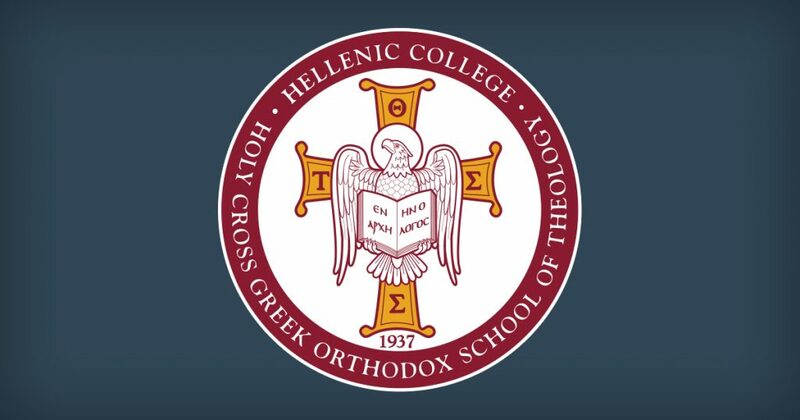 We are pleased to announce that the result is a plan that ReImagines HCHC’s educational offerings by restructuring Hellenic College’s majors, thereby lowering expenditures, more appropriately maximizing current faculty across both Hellenic and Holy Cross, and utilizing our current academic partnerships to expand options for our students. The Committee believes that this restructuring plan will boost enrollment, enhance student services, and tailor the academic experience for all students to more closely align with HCHC’s mission. 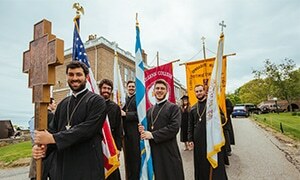 The Committee has broad representation across the School from HCHC administrators and faculty, including the President, the Dean of Hellenic College, the Dean of the School of Theology, two faculty members, and three trustees, one of whom is a member of the Holy Eparchial Synod of the Greek Orthodox Archdiocese of America. 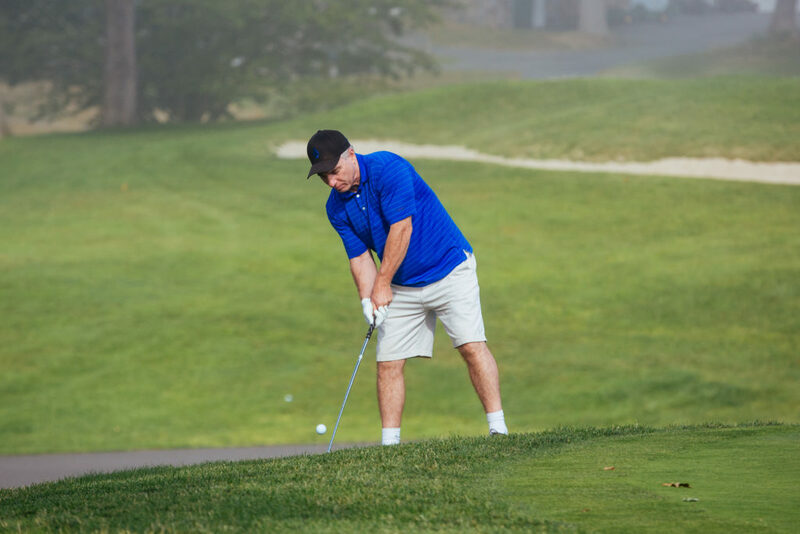 The plan, also approved by the Finance Committee of the Board of Trustees, includes a reduction in overall HCHC expenditures to ensure that the School has a balanced and stabilized budget and provisions to monetize a portion of unused property to ensure long-term financial solvency. The ReImagine Committee believes that this plan is essential to strengthen HCHC and make it resistant to the challenges that have affected numerous small liberal arts colleges across the country. The final plan, still being fine-tuned, will be released to the HCHC community in the very near future.